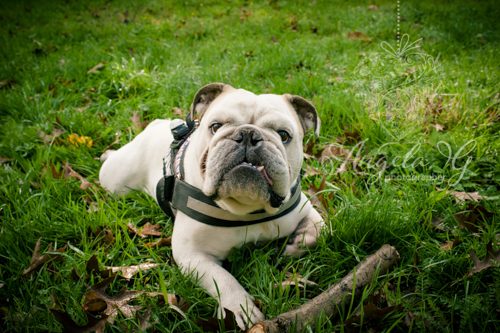 This spring, pets will be taking to some of Hertfordshire’s most luscious green spaces to strut their stuff in front of the camera and be in with the chance to be featured in DEMAND’s charity calendar. Angela G Photography and LRG Financial Solutions Limited have joined forces to create a fundraising calendar filled with our fabulous furry, feathered and finned friends. with a chance for your pet to be featured in the 2020 calendar. pet striking the perfect pose. Promote your business and sponsor a page in the pampered pets calendar for just £47. Get in touch to find out more.